These beautiful Stingray Straps can be worn with just about any watch, sports or classic. They will redefine the look of your watch! The Stingray leather is the strongest and most durable leather available. 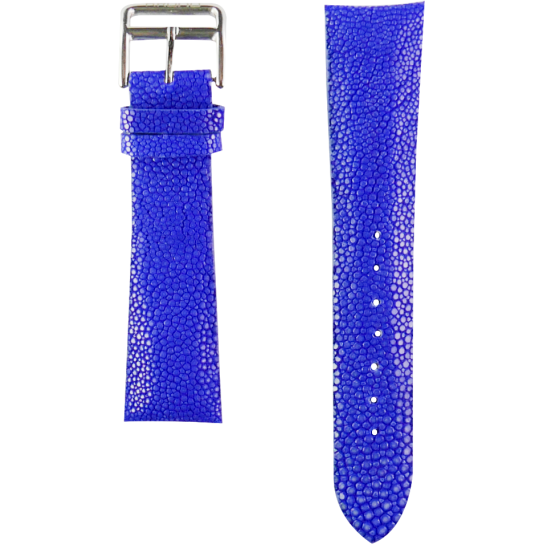 A pair of Stingray straps will last you longer and will look very stylish on your favorite watch!